The delegation from the oil and gas corporation “PetroVietnam” came to the company “Gazprom dobycha Noyabrsk”. 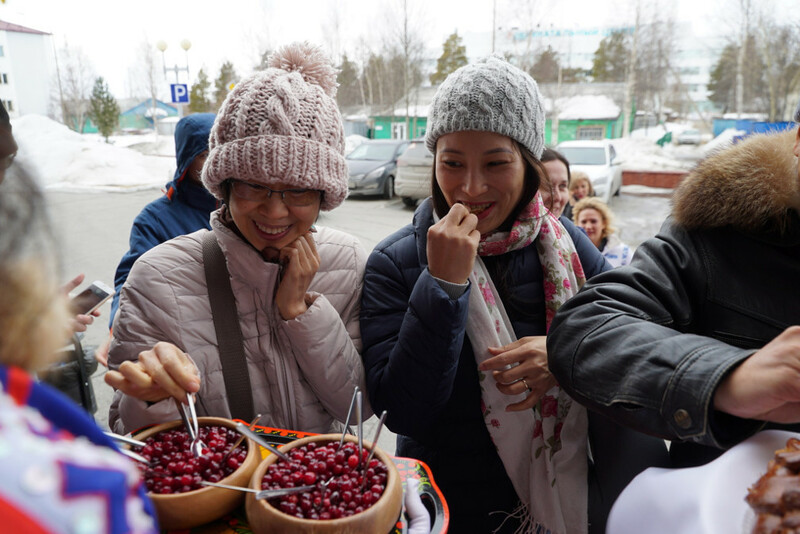 The extensive business program included visits to Vyngaiakhinskoye gas production facility. 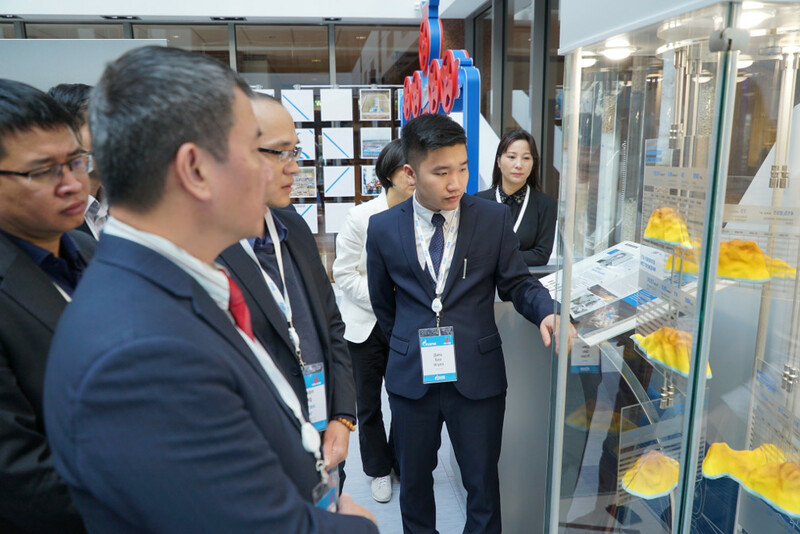 The guests from Vietnam have already met with the management of Gazprom dobycha Noyabrsk, visited the corporate Museum of the company, listened to reports of engineers and geologists, visited the production and dispatch service. This information was given to the news agency “Sever-Press” in the service on public relations and communication with mass media of the company. 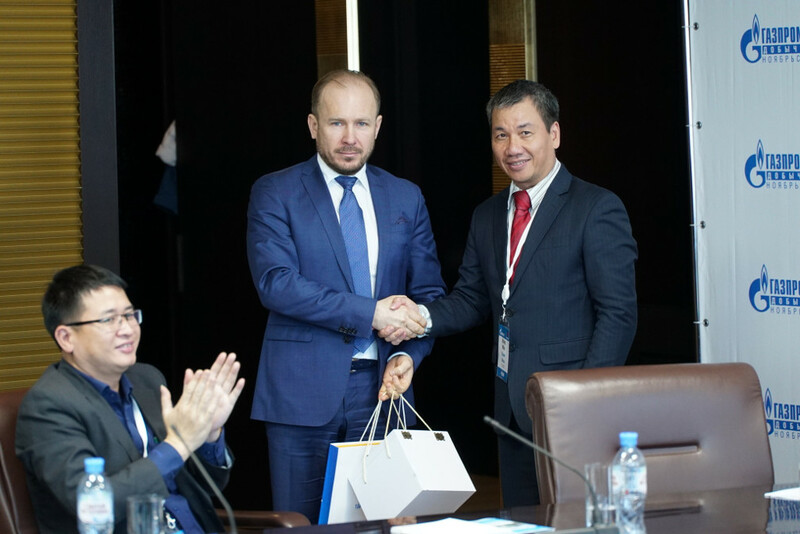 Welcoming the Vietnamese delegation, the deputy director general for personnel management Andrey Kolesnichenko wished the participants of the onsite training for fruitful work, acquisition of new professional knowledge, including acquaintance with specifics of gas production in the Far North. 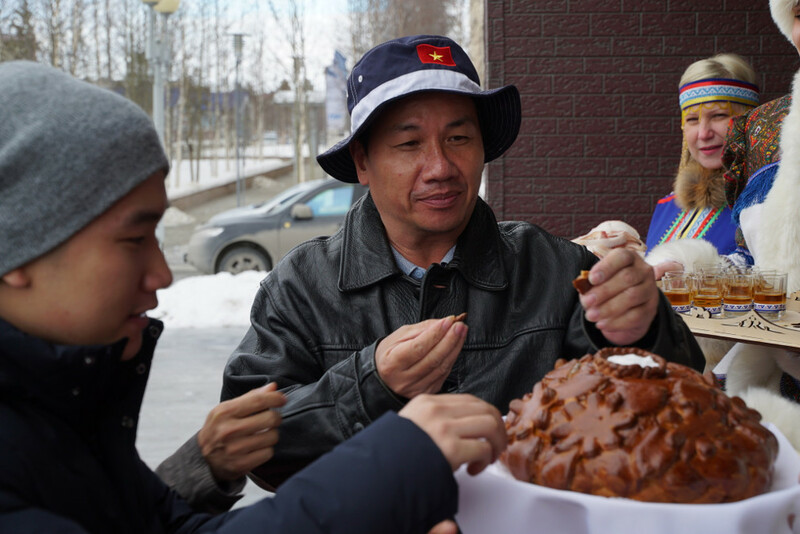 In response, the director of “Nam Con Son” (a subsidiary of “PetroVietnam”) Hoan Ming noted that it was important for them to visit the production objects of “Gazprom dobycha Noyabrsk”, as well as interesting to look at life of gas workers. According to him, this visit is a great chance to learn about advanced technologies of hydrocarbon extraction to adopt the best. The visit to “Gazprom dobycha Noyabrsk” is part of the large journey of the gas workers from Vietnam. It was started in Moscow and will be completed in Ufa, where they will go to after Noyabrsk.